Unlike a lot of people I really love storms, all that power and energy amazes me. Whenever there is a big storm you will normally find me sitting at the window watching. 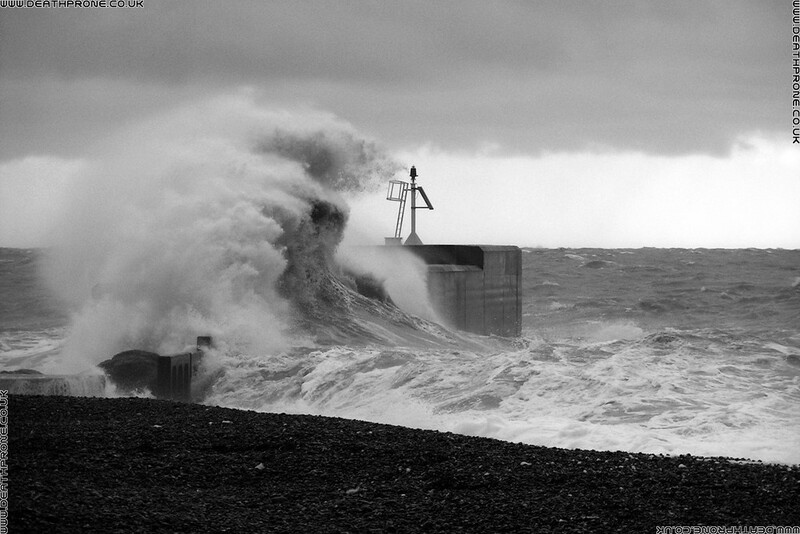 I can only once remember being scared by a storm and was when I was living in Hastings. One night there was a huge storm and I thought it would be great to go to the seafront to watch the lightning. On the way down to the town I could hear the storm was really close and saw lightning come down and hit distant building. This is great I remember thinking and when I got to the seafront I sat in one of the shelters. The lightning seemed to be really close, but it still did not bother me. Just then lightning came and hit a parked motorbike about 20 feet away from me!!! Now that one did scare me and I confess to heading home very fast after that.